Why would anyone want to control the world? Is that a normal human need or desire? Or do you have to be especially mischievous – or maybe even devious – to want that and to even work toward that end? I vote NO. Secret Societies – The String Pullers? ▶ Secret Societies – The String Pullers? 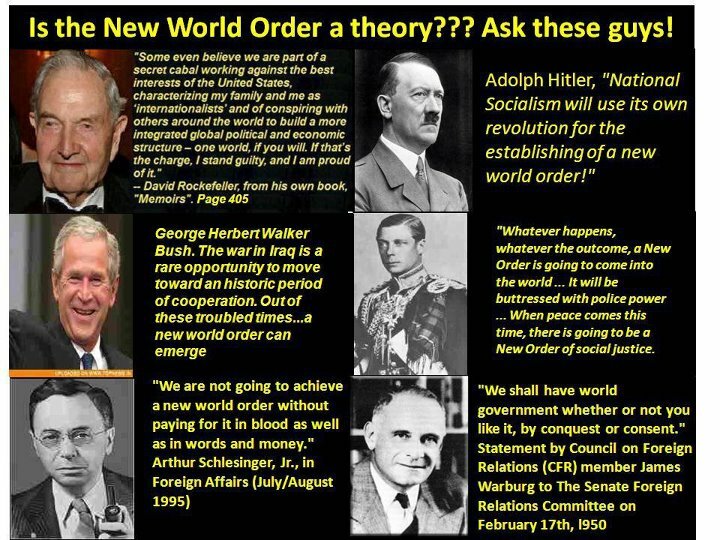 – pt.1 of 4 – Freemasonry, The Secret Empire – (HD) – YouTube. Edward Alexander Crowley was born into a wealthy family on October 12, 1875 in the United Kingdom. When the boy was only eleven years old, his father died and the boy rebelled against God and religion. Crowley had no need to work, so he changed his name to Aleister and dedicated his life to writing poetry and books that glorified and proselytized a decadent lifestyle. Crowley was initiated to the highest level of Freemasonry and was a high priest of the Golden Dawn. He once said, “A white male child of perfect innocence and intelligence makes the most suitable victim.” See more at EXPOSED! Much of what Crowley wrote has inspired what is known today as the “new age” movement, Satanism and Luciferianism. “Do What Thou Wilt” is reflected in “If it feels good, do it”. Aleister Crowley Documentary MUST SEE! !-The Wickedest Man In the World Documentary – YouTube. 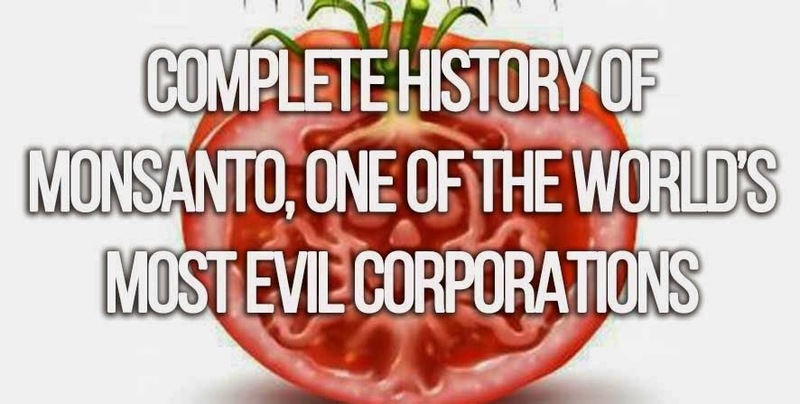 See more and read more at Thinking Humanity: Complete history of Monsanto, one of the world’s most evil corporations. Former worker of Bohemian Grove speaks out about the club and its members – YouTube. The movers and shakers of governments and corporations come together every summer just north of San Francisco in Marin County at Bohemian Grove. They leave behind their clothes and frolic in the woods. They also hold a “Cremation of Care” ritual. Peter Alexander Chernoff explains more about his witness of Sacrifice at Bohemian Grove. Anthony Hiilder calls for a "Dig" on the property with ground penetrating sensors to see what remains are there. The Grounds are a Retreat for the Influential, Rich, Powerful and Secretive …. the modern day HellFire club of old London. Eye Witness to Murder at Bohemian Grove. Papa Ratzinger Named as participant in child sacrifice – YouTube.